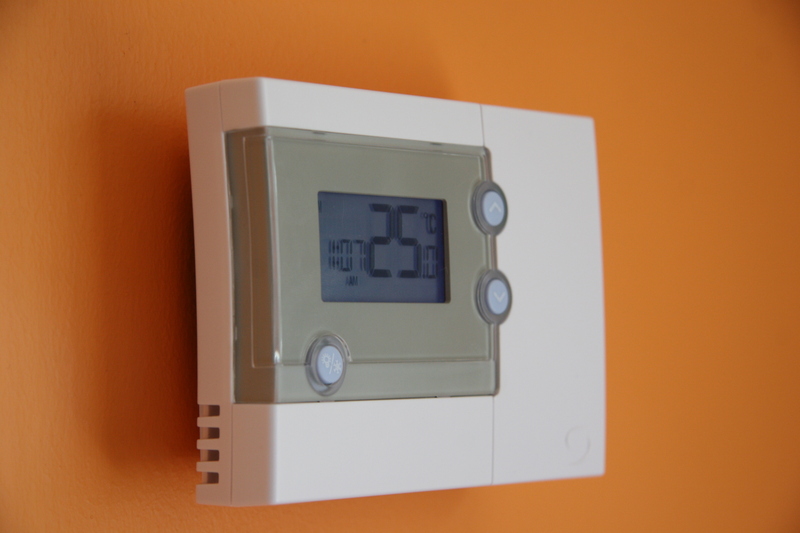 This document is a step-by step guide to setting up your wireless programmable room thermostat. Setting your electric heating around your lifestyle allows total control and complete energy efficiency. Why waste energy heating unoccupied areas? Take control of your electric heating bills and maximise on comfort.